Who knew black beans weren't just for dinner anymore? I have to say, I'm still in awe at the outcome of this black bean tie-dyed t-shirt. Blue dye. From black beans. Who would have thought?? Well, a bunch of people, actually, because there is a lot of natural dying going on out there that I didn't even know existed. And it's not just with black beans. Natural dyes are made from pretty much everything in nature. Flowers, fruits, spices, vegetables, herbs, legumes...you name it. The colors you can get from natural dyes are beautiful, and truth be told, there's just something that feels good about using natural dyes as opposed to chemical ones. Here are a few Natural Dye sites I pinned on Pinterest (one of my favorites is the turmeric tank top). 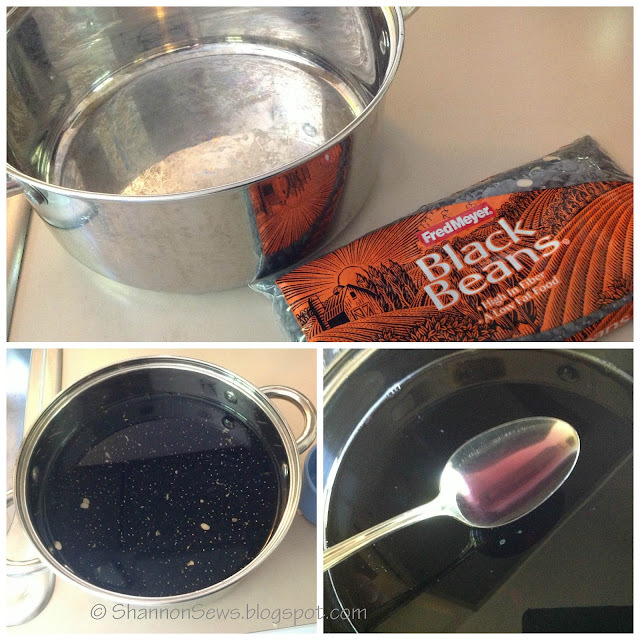 *Soak black beans in a pot of water for 24-36 hours, stirring occasionally. I used 1 bag of dried black beans and about 8 cups of water. I wanted to make sure the beans didn't soak up all the liquid. 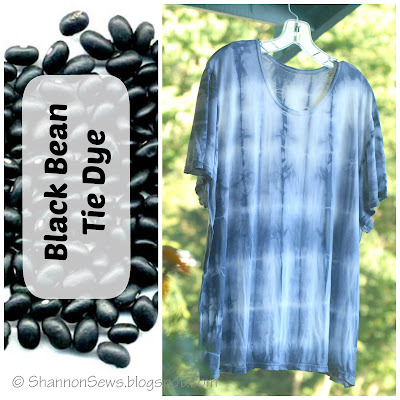 *This natural dye tutorial is a great resource for how many beans vs. how much water, along with other details about making dye from black beans. Several hours in, I checked and my water had turned purpley. Exciting! In order for the black bean dye to adhere to the cotton shirt, you have to mordant it with Alum and Cream of Tartar. Again, refer to the above link for instructions on this process. The problem I ran into, is that this chemical process requires you to cook your shirt for 1 hour in a pot you will not use again (toxic). I didn't have an old pot and after scouring a couple thrift shops, didn't want to spend $10 for a used stock pot I would never use again. 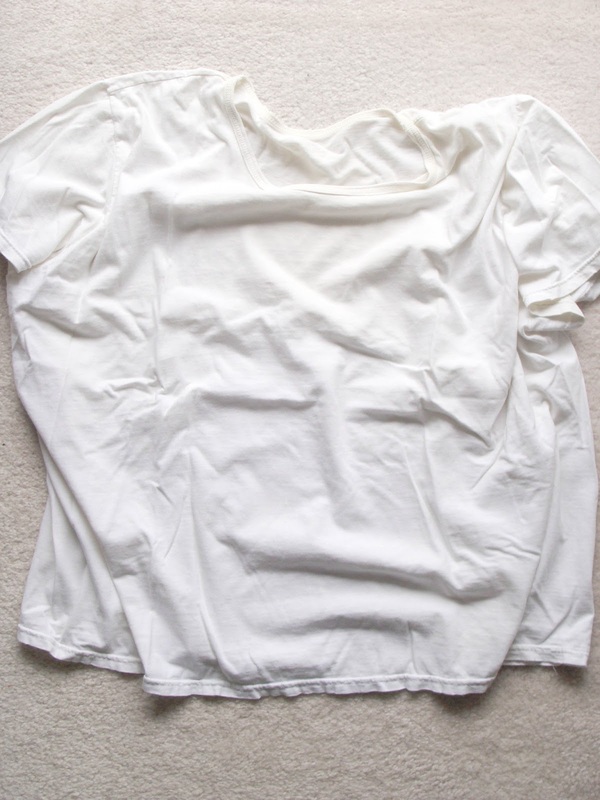 Call me cheap, but this old white t-shirt wasn't even worth $10. I would take my chances for it to fade away, since it may not even turn out anyway. After letting the beans soak about 30 hours (*and a couple hours since I last stirred) I removed the liquid from the beans by carefully straining it through a mesh strainer into mason jars. You don't want debris to come up from under the beans and cloud your dye, so do it carefully or ladle it off the top. 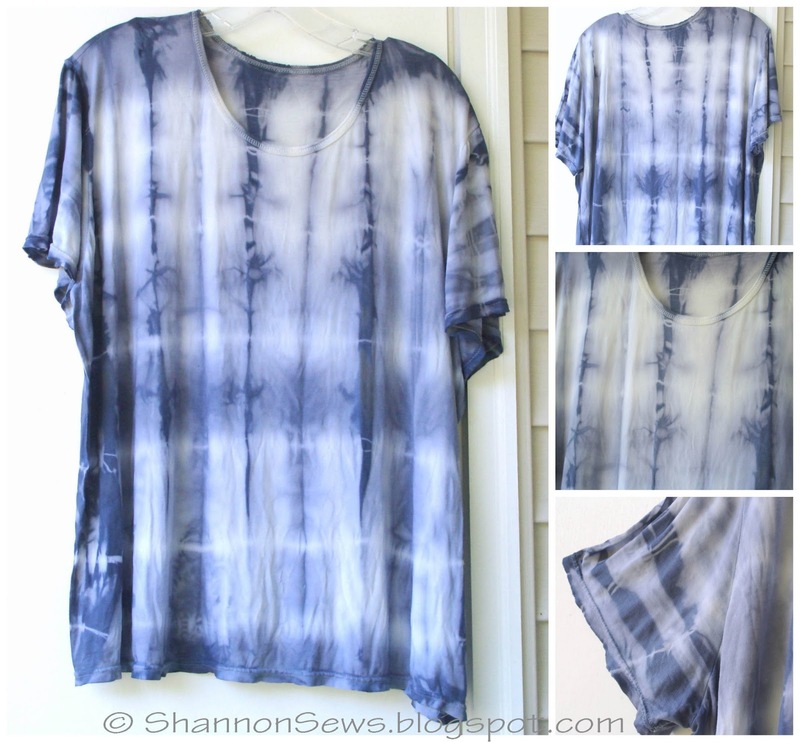 I wetted my white t-shirt, folded it in a fan pattern, and rubber-banded it to give it tie-dye stripes. 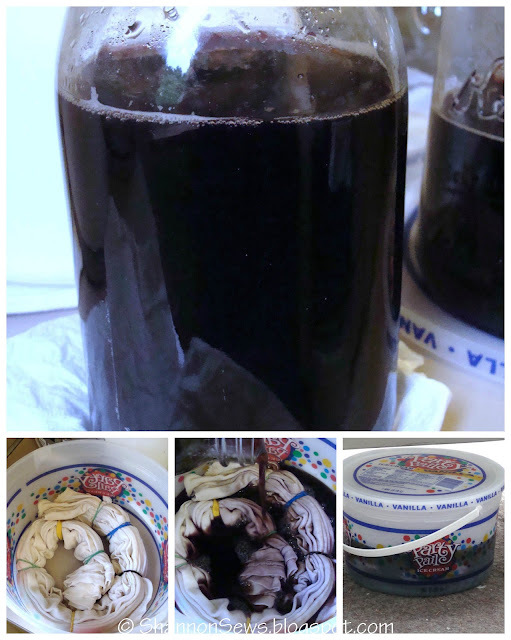 After adding the black bean dye to my shirt in a small bucket, I set it outside for about 36 hours. ~By the time 36 hours rolled around (bottom small pictures), it was quite a bit darker and more blue. ~Dump the black bean dye down the sink. 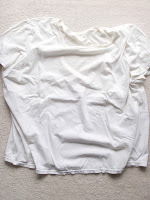 ~Remove the rubber bands and rinse shirt thoroughly with cold water. Excitement mounting! And holy moley, that's what the black bean dye fuss is all about! So cool! I love the pattern. Reminds me of bamboo. I love the color. I love that this was made from an all natural dye. And yes, it turned out cool so fingers crossed it doesn't wash out any time soon! Hanging in the breeze - the colors lightened just a bit as it dried. I couldn't help myself from glancing at it out the window. Is it weird to want to dye everything in the house? Thanks Dorothee! I love the unique spelling of your name. Dorothy was my grandmother's name and I've always loved it. Thanks so much for taking the time to stop by! The t shirt came out great! I feel you on the whole pot thing, I've only ever used dye that didn't need to be boiled so I could use it in the tub and not have to "waste" a pot. Very cool! 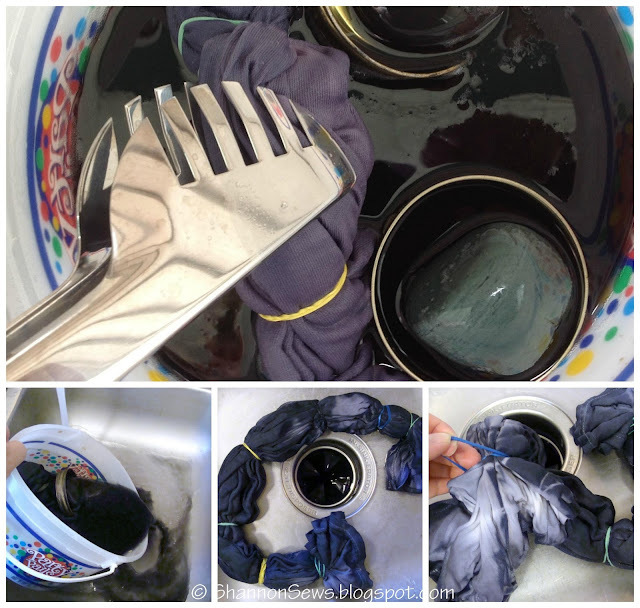 I never knew they could be used for dyeing also! Which makes me like em even more. Thanks for sharing! I definitely have to try this. Thanks for the info. The t-shirt turned out great! Thanks so much! 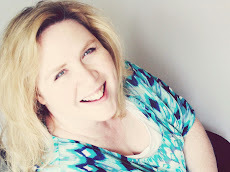 I'll check out your site - love the idea of crafting from thrifted finds! Thanks so much for the invite Leslie - I'll be there! I wonder if you could set the dye, after the fact...you might try it on a t-shirt scrap. Some possibilities, easiest to yuckiest - A) ironing through a flour sack dish towel, on high/cotton setting, B) soaking in salt water (gallon of water/ 1/2 cup salt) for a couple of hours then rinse, thoroughly (used for dyes made from berries) or C) soaking in a gallon of water with a couple of cups of white vinegar for a couple of hours, rinsing thoroughly (used for dyes made from leaves). I'm not sure if one would treat a legume based dye as a fruit or a leaf...anyway, worth a try on some scrap fabric. And, of course, you could wash in cold water on delicate setting, with something like Bonner's or Kirk's soap and hang to dry. That will always help a dye job last longer. So, can you cook the beans after extracting the color? That would be a double bonus! I think some people do cook their beans, depending on how long they soaked the beans. Great way not to waste! If soaked too long, they start to ferment and wouldn't be any good. Nice post. 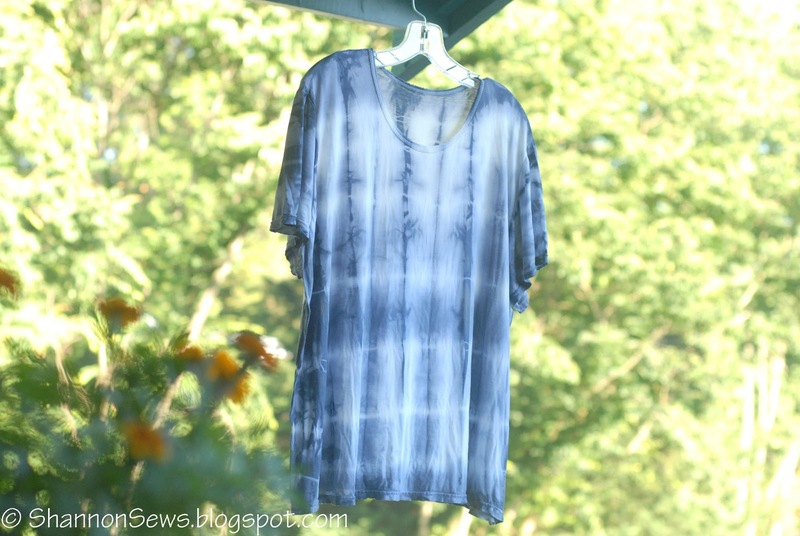 Thanks to providing the excellent information about tie dye shirt. These tips are really very helpful. I got a good knowledge from your post. Thanks a lot.. The T-shirt looks so cool! This tie dye tutorial is wonderful.